Crisp morning air, colorful leaves, layered clothing, apple cider--what more could you want? 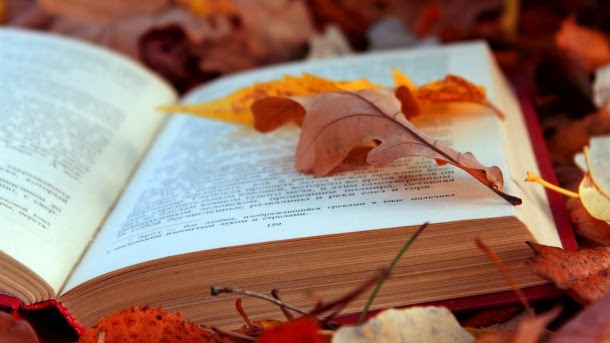 A perfect fall book to snuggle up with and read til your heart's content. 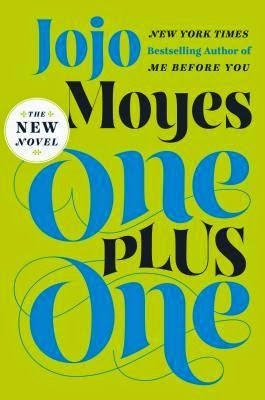 Brooke's Writerly Rant: I loved Jo Jo Moyes' other book, "Me Before You" and so I'm really excited to curl up with this one. A fugitive train loaded with the plunder of a doomed people. A dazzling jewelled pendant in the form of a stylized peacock. And three men - an American infantry captain in World War II, an Israeli-born dealer in art stolen by the Nazis, and a pioneering psychiatrist in fin-de-si-cle Budapest - who find their carefully-wrought lives turned upside-down by three fierce women, each locked in a struggle against her own history and the history of our times. And at the centre of Love and Treasure, nested like a photograph hidden in a locket, a mystery: where does the worth of a people and its treasures truly lie? What is the value of a gift, when giver and recipient have been lost - of a love offering when the beloved is no more? 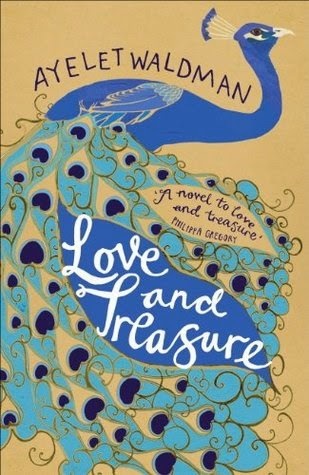 In an intricately constructed narrative that is by turns funny and tragic, thrilling and harrowing, with all the expertise and narrative drive that readers have come to expect from her work, Waldman traces the unlikely journey, from 1914 Budapest to post-war Salzburg to present-day New York, of the peacock pendant whose significance changes - token of friendship, love-offering, unlucky talisman with the changes of fortune undergone by her characters as they find themselves caught up in the ebb and flow of modern European history. 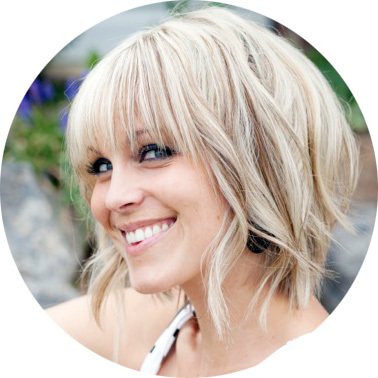 Brooke's Writerly Rant: This one sounds like the kind of book that wraps itself around your heart. I love stories with depth and intricate characters. Plus the cover is beautiful. Perfect for a stroll in the park and a good picnic reading. ***Expected Release Date October 14th! 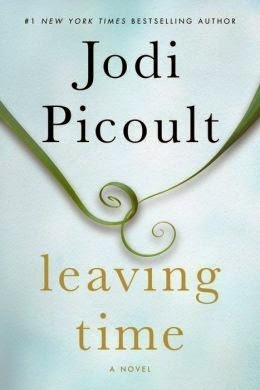 Brooke's Writerly Rant: Jodi Picoult is one of my favorite authors. I love how in the beginning of her books you'll make a judgment about a character… and by the end you'll completely switch positions, or at least question your original thought. She also pulls in different cultures or something interesting to learn about. I'm really excited for this one! 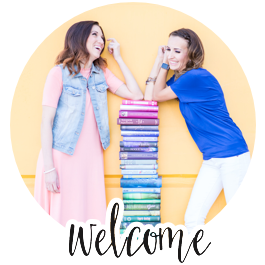 Brooke's Writerly Rant: I will admit this is not one I would typically think to recommend . . . however, I've been told about it by three different people whose opinions I value and it's getting solid reviews. So I think I'll give it a shot! 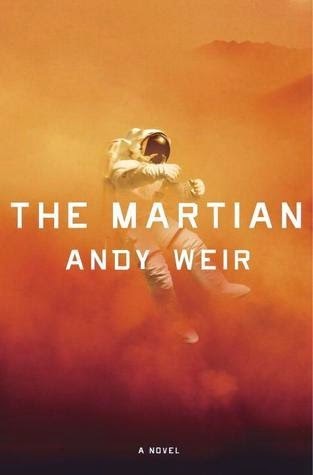 It's always fun to try out a different kind of book than what you normally read. 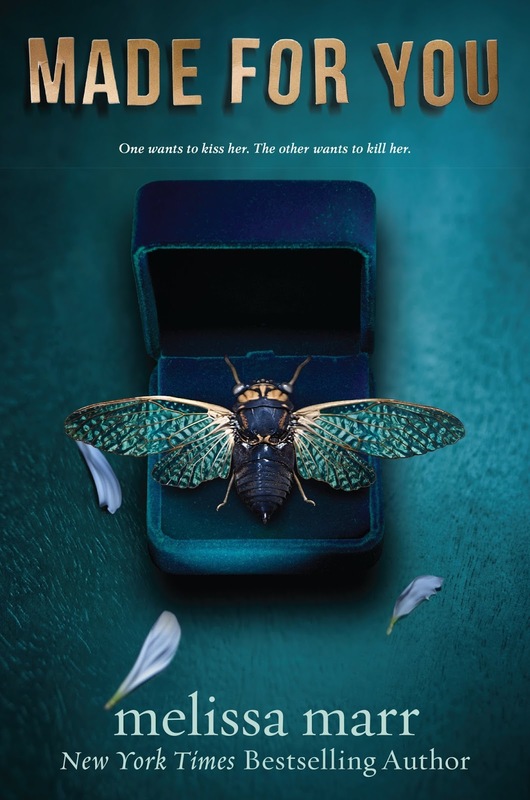 Brooke's Writerly Rant: This looks like a fun October Halloween-esque read! It also just barely came out and I love reading fresh, new books. Well that's it for today! I hope this inspires you to grab a soft blanket, light a caramel apple flavored candle and cozy up with a great fall read. 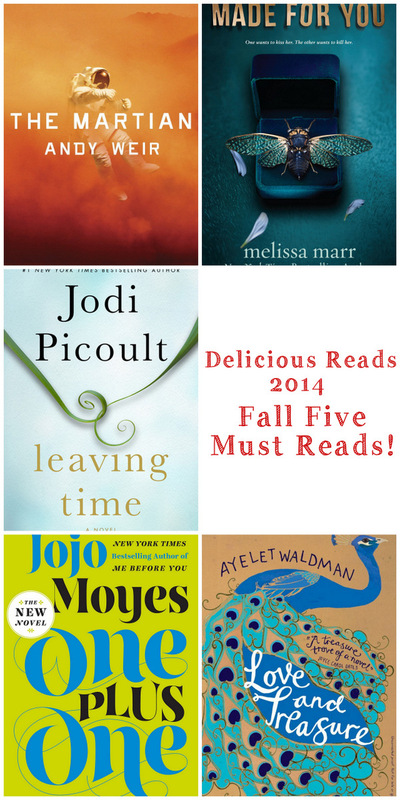 Let us know what other amazing fall books you're really looking forward to! As you may have noticed . . . we're fond of books around here!